The first time you apply for credit or borrow money from a lender, your credit file is created. From that moment forward, any company that lends you money, issues you a credit card, or provides a service (cell phone companies and some utilities) will send information regarding the financial transactions you make to Canada’s two credit-reporting agencies. The information is used to determine your credit score, as well as outline your credit history in a document known as your credit report. Your credit report is essentially a snapshot of your credit history, which lenders use to determine whether or not they should give you more credit. It’s suggested that you pull your own credit report from one of the two agencies (Equifax or TransUnion) at least once a year, so you can see where you stand with your creditors, as well as review it for any inaccuracies. The document sounds simple enough, but it's not always easy to digest. The next time you decide to pull yours, here’s everything you need to know about how to read your credit report. Any collections information (including liens on your property, bankruptcies filed within the last seven years, etc. Due to the sensitive nature of the information included in your credit report, everyone who makes an inquiry must do so only with your permission. When Would You Access a Credit Report? How Do You Read Your Credit History? 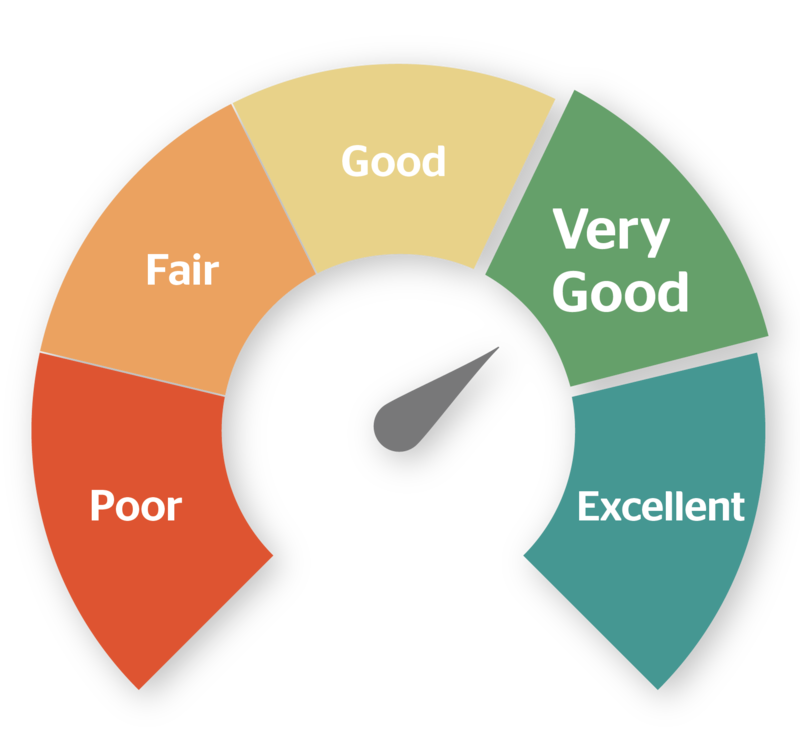 Once you actually sit down to review your credit report, you’ll find most of it is fairly straightforward. However, the one area where things get tricky is your credit history—specifically, the two-digit code that sits beside each of your accounts. After the letter, you’ll see a number on a scale from 1 to 9: 1 means you always pay your bills within 30 days of their due date, and 9 means you never pay your bills–ever—and may even signal you’ve made a consumer debt proposal to the lender. View two example credit reports here—one from Equifax and one from TransUnion—provided by the Financial Consumer Agency of Canada (FCAC). R4 Pays (or paid) in more than 90 days from payment due date, but not more than 120 days, or four payments past due. Legally, any “negative” information, such as missed payments, collections and consumer reports, can only be kept in your credit history for a specific period of time. How Do You Access Your Credit Report? Online (visit one of the credit-reporting agency’s websites and pay a small fee to instantly access both your credit score and credit report). If you find any errors in your credit report, you must report it to both credit-reporting agencies as it will take time for them to investigate and fix the error.